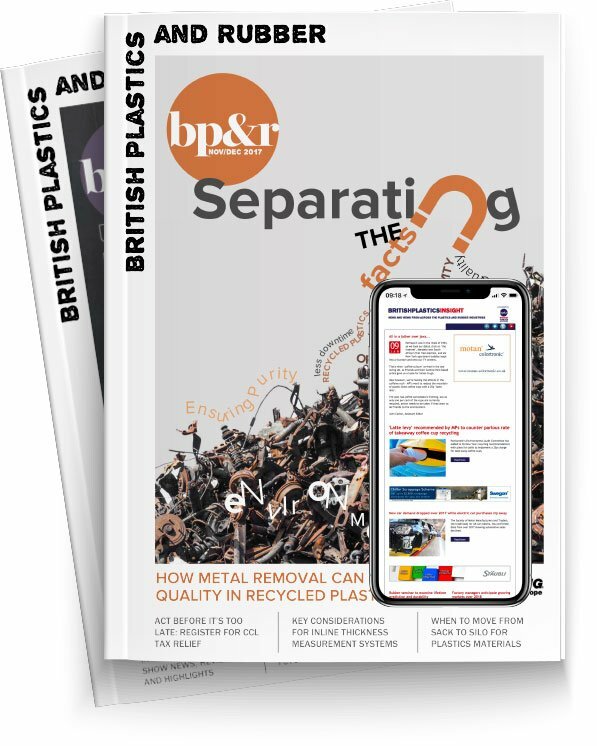 The British Plastics Federation (BPF) has joined PlasticsEurope and the Marine Conservation Society on a new anti-littering campaign called ‘Bincentives’. The campaign uses emoji-based messages on a series of posters to discourage littering and promote recycling. Aimed at secondary schools, the idea behind the campaign is that students who do the right thing with their rubbish are rewarded with tokens. Either the class or the individuals that collect the most tokens are rewarded with prizes, determined by each school. Bincentives is based on a campaign that Hampton High School developed as part of CSI: Litter Challenge — a project the British Plastics Federation, PlasticsEurope and the Marine Conservation Society ran during the previous academic year. CSI: Litter Challenge used problem-based learning to teach students about why littering occurs and the effects it has. The students were also asked to come up with a campaign that could be used in schools or in the local community to reduce littering. Schools are able to download six free emoji posters and resources for a school assembly to support the campaign and are encouraged to involve their green councils or environmental groups.